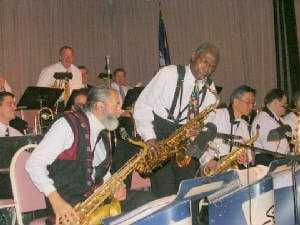 Home » Events » Dances » The BIG Monthly Swing Dance Celebration! SWING IN THE NEW YEAR!! « TECHNIQUE CLINIC: Swing Out Intensive!